The medical system and health in Yilan may not be at par with Western standards but the city does provide a relatively fair account when it comes to medical care. There’s no saying when accidents and unfortunate occurrences may happen, which is why a wise traveler should always know where to go when such events occur. Those who are in the northern part of the Yilan County or those visiting Yilan City should go to the Yilan Hospital found in the neighborhood of Yo-Ai. This is the most popular hospital in this side of the county, which is why locals often recommend this hospital when it comes to emergency cases or life-threatening scenarios. Those visiting the southern part of the Yilan County or those who are in the Luodong Township should head to either the Bo-Ai Hospital or St. Mary’s Hospital when in need of medical care. Similar to the Yilan Hospital, both hospitals found in the south have good reputations with an extensive range of facilities. These three hospitals are typically the only ones recommended to travelers when emergency cases arise. For one, the notion of patient’s rights is different in Yilan. This means that other hospitals might make it difficult for you to switch to other hospitals when the need arises. Second, hospitals in Yilan don’t communicate with each other as a rule. It will be an unfortunate incident if your former doctor would not relay important information to your new doctor or even worse won’t give you any information at all. Finally, facilities in all three hospitals are relatively good. All of them are clean, bright and air-conditioned with medical professionals, nurses and staff who have some English-speaking skills. The emergency number in Yilan is 119. It may be wise to learn it in Mandarin: it is pronounced as “Yi yi jiu”. Saying that to the people around you will be able to get the idea that you are in need of medical attention. Emergency hotlines and ambulances in Yilan are relatively fast and reliable. Since there is a rule in Yilan where medical professionals do not communicate with each other, patients are then responsible for keeping their own files. Travelers are to do the same thing so make sure to be diligent about it and keep all necessary paperwork. There are only a limited number of people that remain fluent in English, which might make going hospitals a horrid experience. It will be best to go with Taiwanese friends or have a local assist you in your medical procedures. Although the doctors in Yilan are pretty qualified, they are very busy people, which is why physicians might not walk you through the process in the way you are used to. Be ready with your questions and expect less privacy and limited medical attention. Don’t be afraid to get a second opinion if necessary. Yilan health care does not cost a lot as the opinions and diagnoses might be different. 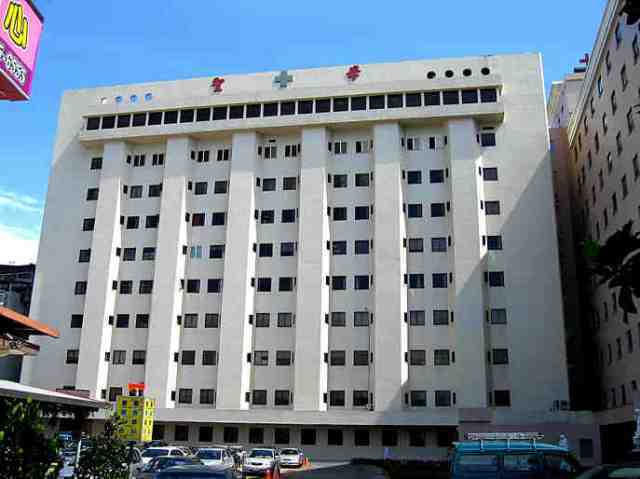 This part of Taiwan has a good enough medical system that can take care of your health when traveling to the county. Health in Yilan should then not to be of concern when visiting the exciting city. Instead, travelers should focus on the many attractions the city has to offer.